Welcome to the M.D./Ph.D. Program! Welcome to the M.D./Ph.D. 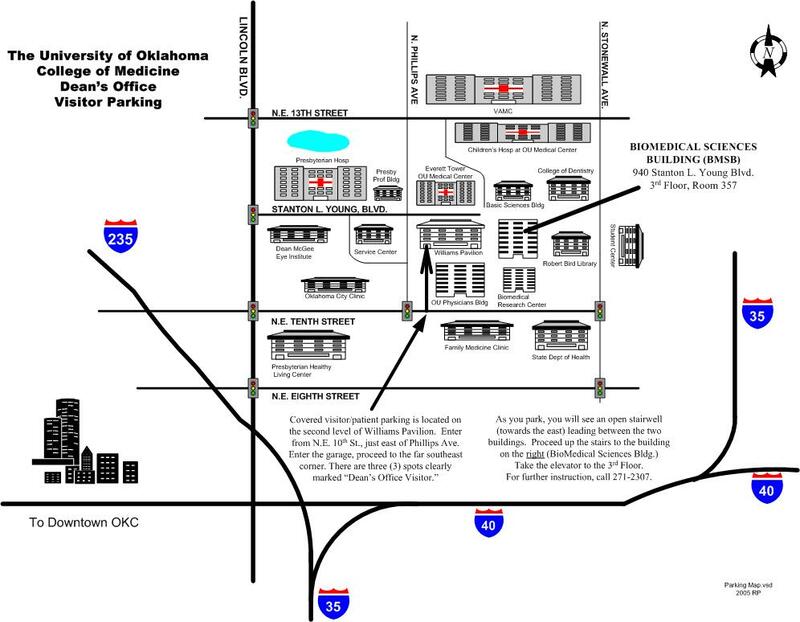 Program, a privately funded educational opportunity at the University of Oklahoma Health Sciences Center (OUHSC). 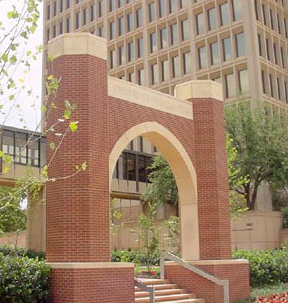 The OUHSC has campuses in Oklahoma City and Tulsa. Our program is a cooperative venture with the Oklahoma Medical Research Foundation and is funded by a generous grant from the Presbyterian Health Foundation. Students participating in this program are concurrently enrolled in the OUHSC's College of Medicine and Graduate College. Our program is designed to maximize our combined institutional, medical, and research facilities, faculties, and staffs to prepare future physician-scientists for careers in academic medicine and clinical investigation. Valuable components of our program include the application of multidisciplinary approaches offered through the varied curriculum, intellectually challenging research opportunities and professional interaction with premier physicians and scientists, and participation in forums and seminars designed to integrate continued academic and clinical trends in research, science, and medicine. The significant contribution of physician-scientists establishes a conduit between biomedical laboratory research and clinical medicine involved in patient practice. This combination leads physician-scientists to interpret their clinical observations and define hypotheses for future laboratory investigations and research leading to diagnoses and interpretation of respective effects and causes of diseases. In the same way that we encourage our physician-scientists to develop their own hypotheses based on their clinical experience, education, and research, we also promote the development of a healthy skepticism that challenges existing theories by scrutinizing documented hypotheses “outside the box.” This examination is not critical of existing scientific exploration, but developmental toward the singular mission of our M.D./Ph.D. Program: The continued advancement of clinical and investigative medicine. The competitiveness of our program allows us to identify up to four highly qualified individuals each year who are strongly motivated and committed toward enhancing and advancing their knowledge of medicine through research and clinical exploration. Applicants accepted into our program receive tuition and a stipend as well as the personal and professional rewards gained through discovery, understanding, and the pursuit of knowledge. We look forward to hearing from you and wish you continued success in your academic and professional endeavors. Every effort will be made to update the information contained on these pages as necessary. However, it is the responsibility of the user to determine that he or she is relying on the most current version of any particular information. Any questions about the material should be directed to the referenced office or department.